Bioheat® fuel, produced to the highest quality standards. 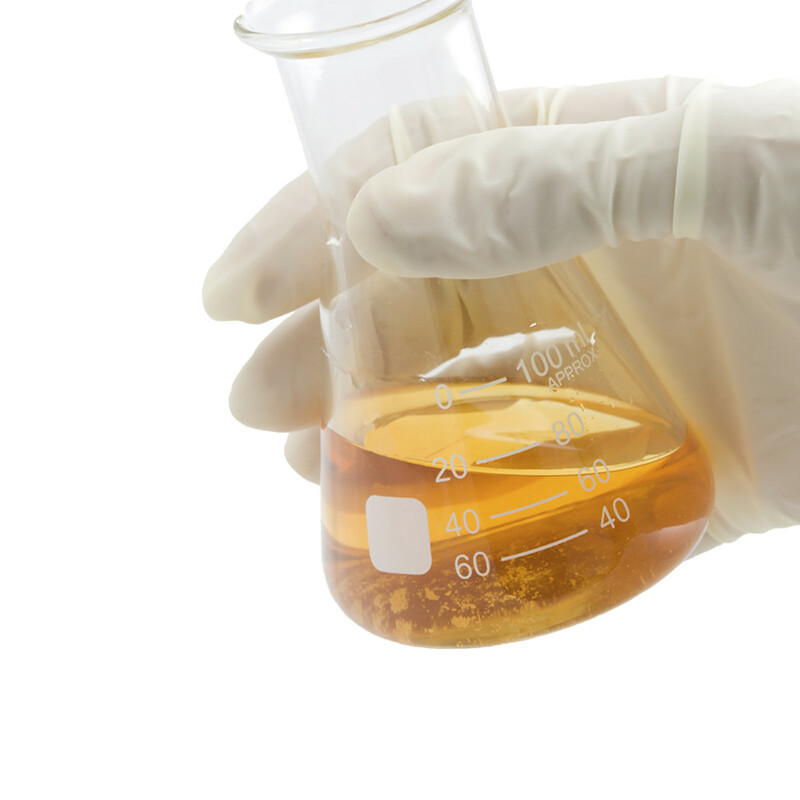 In order for a fuel to be called Bioheat®, it can only be made with ASTM D6751 grade biodiesel. ASTM international is a group that sets technical standards for the global industry; D6751 is the specification for 100% biodiesel fuel. Biodiesel is the only renewable diesel fuel with approved ASTM specifications, which helps ensure that the fuel will provide trouble-free usage along with the benefits that have been demonstrated by more than $100 million in research and development over the past two decades. A great way to be sure you are getting quality Bioheat® fuel is to purchase from companies certified under the biodiesel industry fuel quality program, BQ-9000®. This voluntary program promotes the success of biodiesel and is the industry’s good housekeeping seal of approval for biodiesel production and marketing. You can feel confident that your fuel will meet ASTM standards if you are buying from a BQ-9000 marketer. For more information on this quality program, visit www.bq-9000.org.